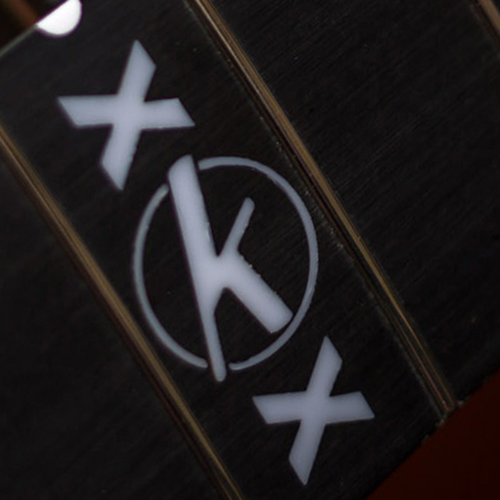 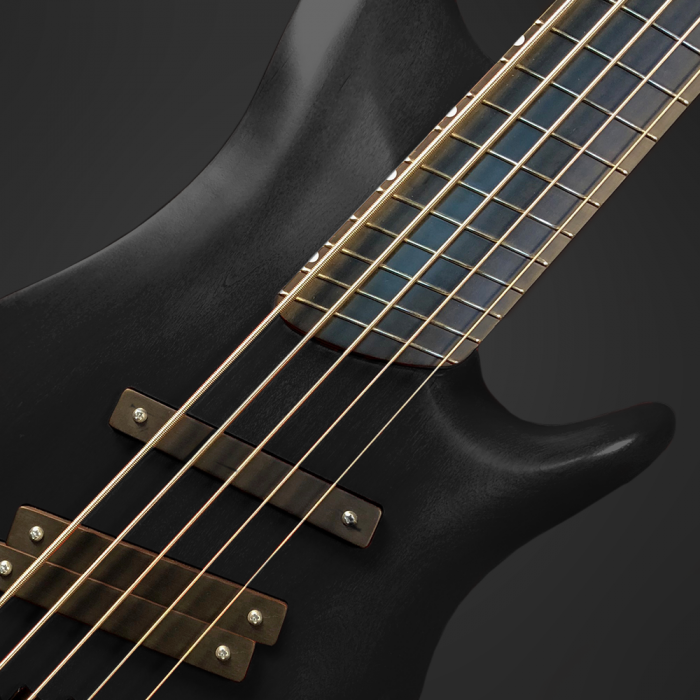 Special Edition Quake Bass Guitar with the 20th anniversary logo at the 12th fret. 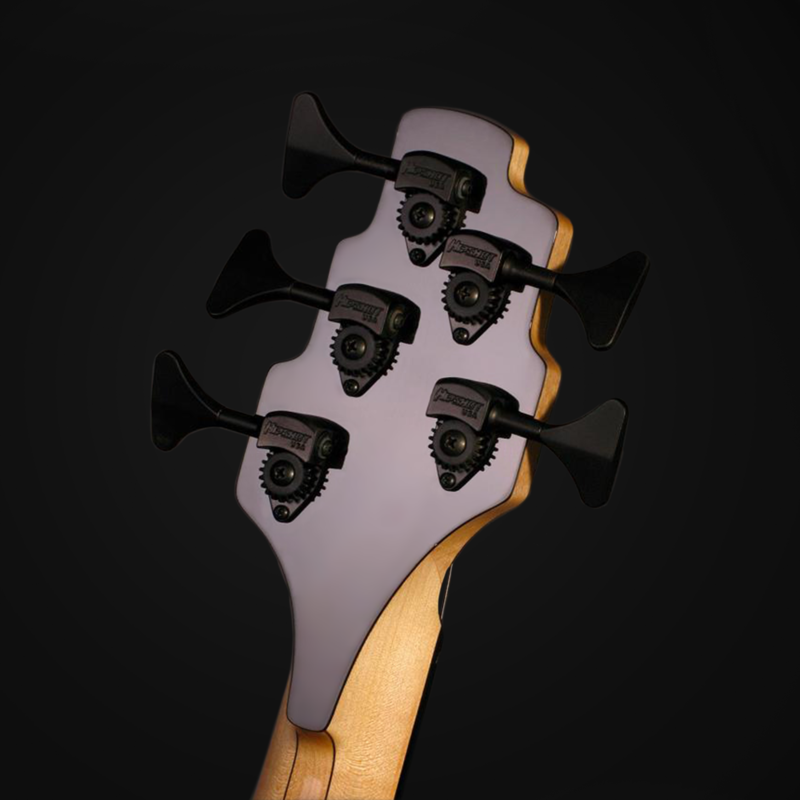 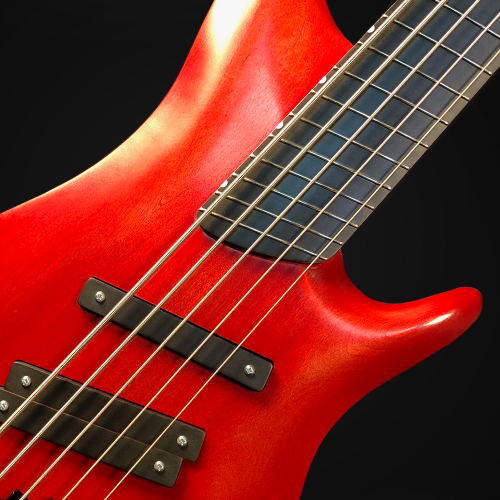 In 1997 the first production run of four basses began a journey of exploration of industry, understanding and musical expansion that could not have been imagined, let alone predicted. 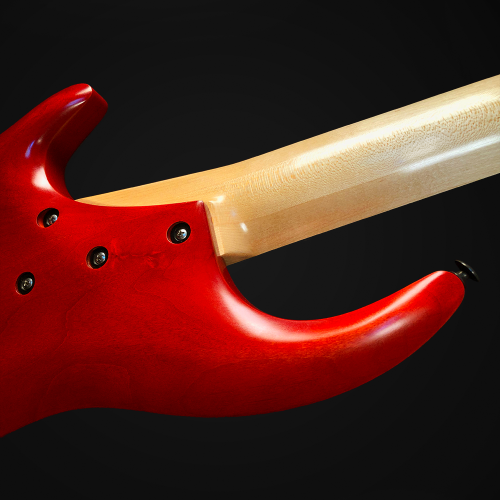 There have been only slight changes to design from the beginning. 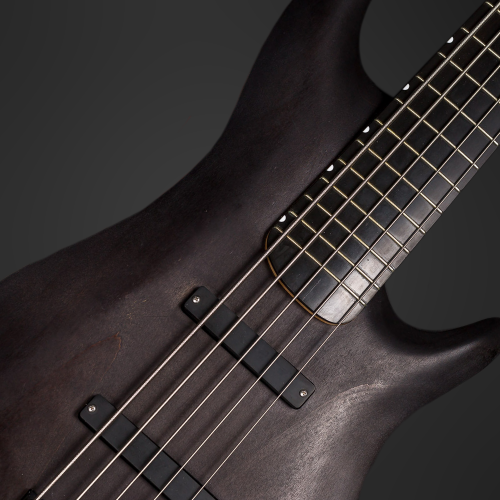 The essence, spirit and purpose remain. 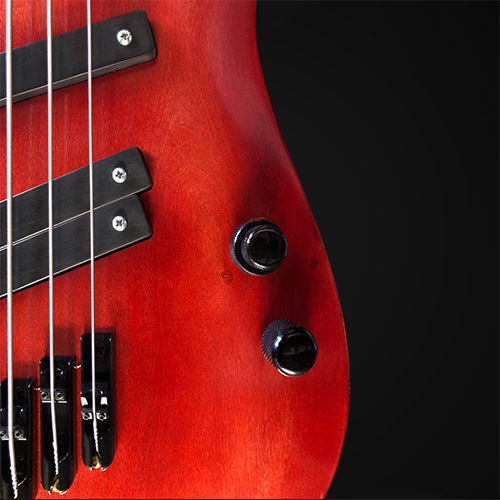 The Quake Bass is a passive, bolt-on 3 pickup bass.